Being surrounded by cheese and getting to sample it, sounds like a dream doesn’t it? Now try to imagine 25 cheeses from amateur cheesemakers from all over Canada and they need to be judged to determine the best in Canadian Amateur Cheesemaking. Doesn’t sound like too much fun now doesn’t it. 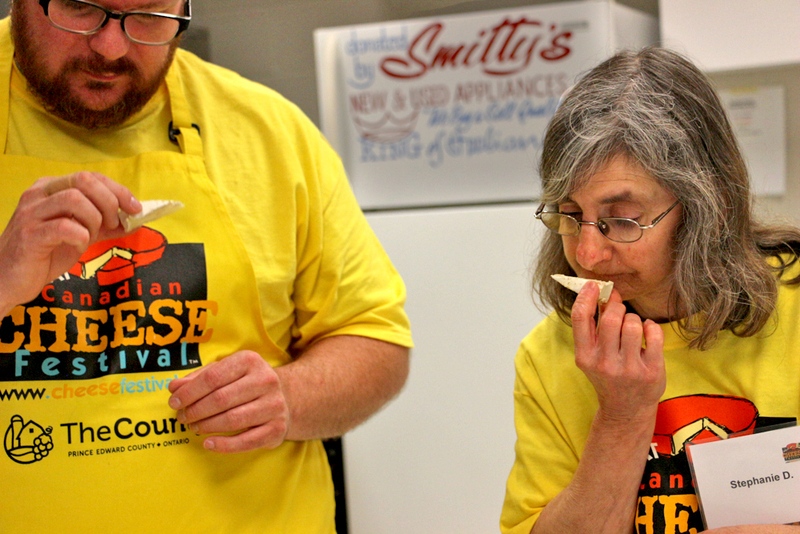 This was my first time judging cheese, but I was lucky to have award-winning cheesemaker Stephanie Diamant, formerly of Fifth Town Artisan Cheese and now with Black River Cheese. Canadian Amateur Cheesemaking Awards – Call For Entries! 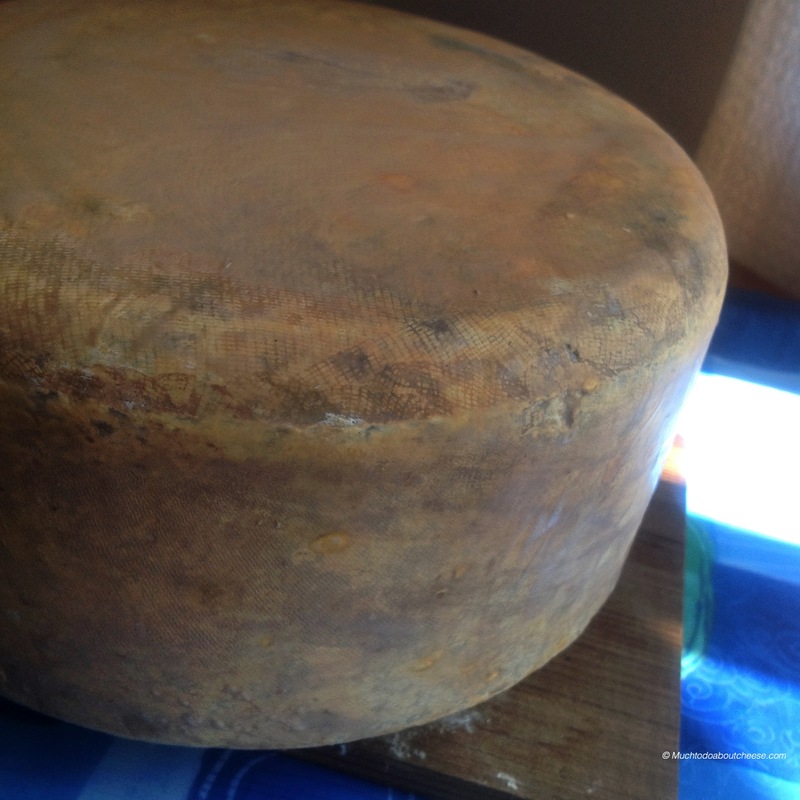 Recently I posted about the possibility of there being a Canadian Amateur Cheesemaking Competition/Awards to recognize and give feedback to Home Cheesemakers. We have turned this possibility into reality. We have officially opened the first Canadian Amateur Cheesemaking Awards and are accepting entries until April 15, 2015. Click on the image below to get to the Canadian Amateur Cheesemaking Awards page. I know some of you are saying “My cheese is not competition worthy”, that is not the point of the Amateur Cheesemaking Awards. 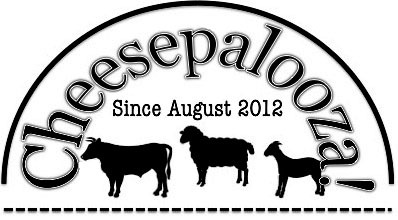 We want to provide encouragement and feedback to Home Cheesemakers. Everyone who enters will get a copy of the judging reports to help improve their skill level.